All sales of Greenwich Bay soaps go directly to the care of homeless cats of Saving Jersey City Kitties, a volunteer effort co-founded by Chrissannthemum's head herbal and crazy cat lady. Vegetable exfoliating spa soap enriched with shea butter, almond oil, jojoba butter and cocoa bean shells. Vegetable spa soap enriched with shea butter, creamy cocoa butter and fragrance. 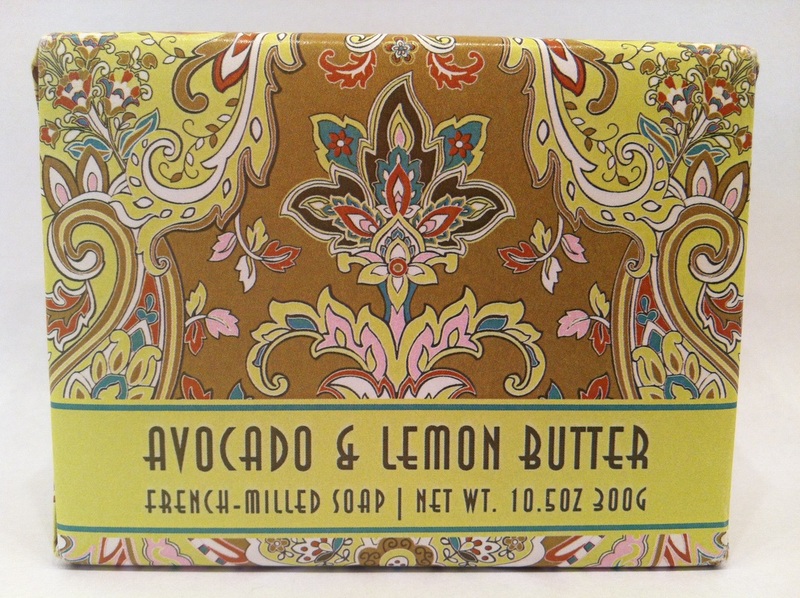 Vegetable french-milled soap enriched with shea butter, avocado oil and lemon butter. 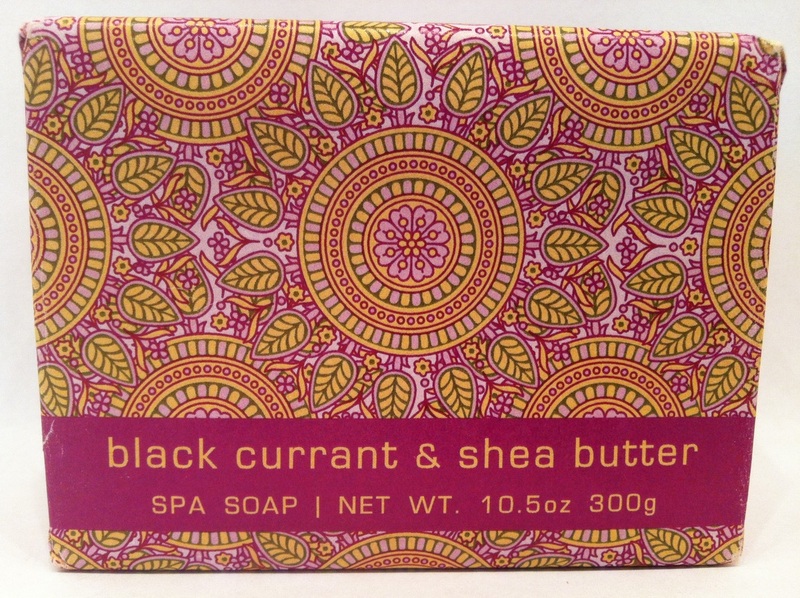 Vegetable spa soap with black currant butter and shea butter. 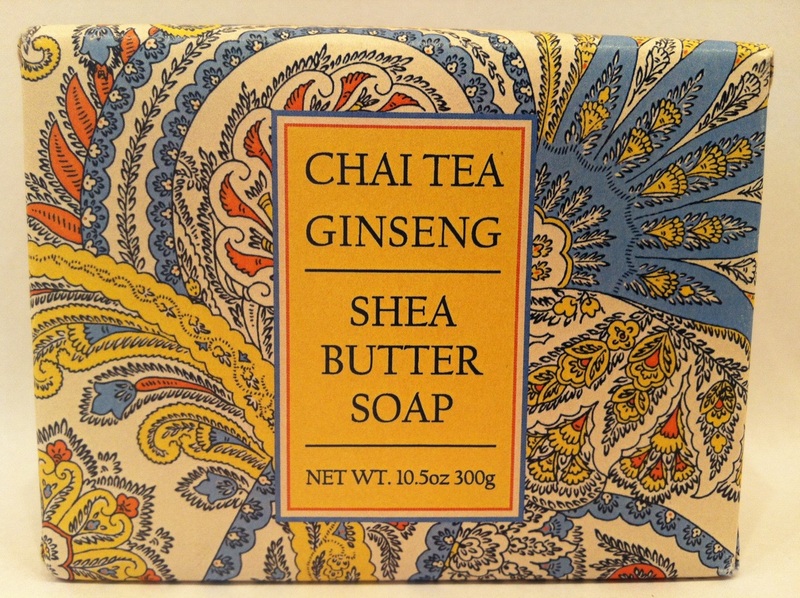 Vegetable soap with shea butter, chai tea extract and ginseng extract. 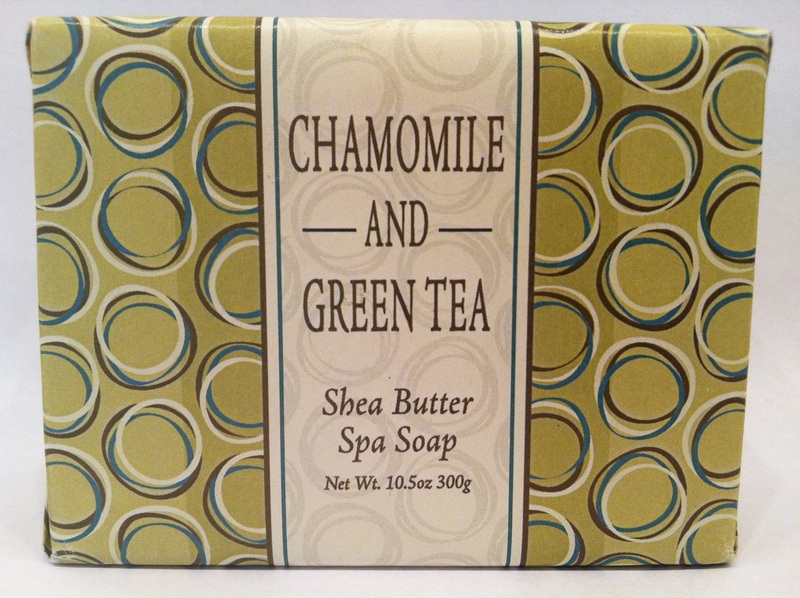 Vegetable soap enriched with shea butter, essential oil of Chamomile and green tea extracts. 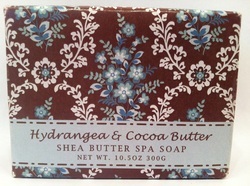 Vegetable shea butter spa soap with creamy cocoa butter. 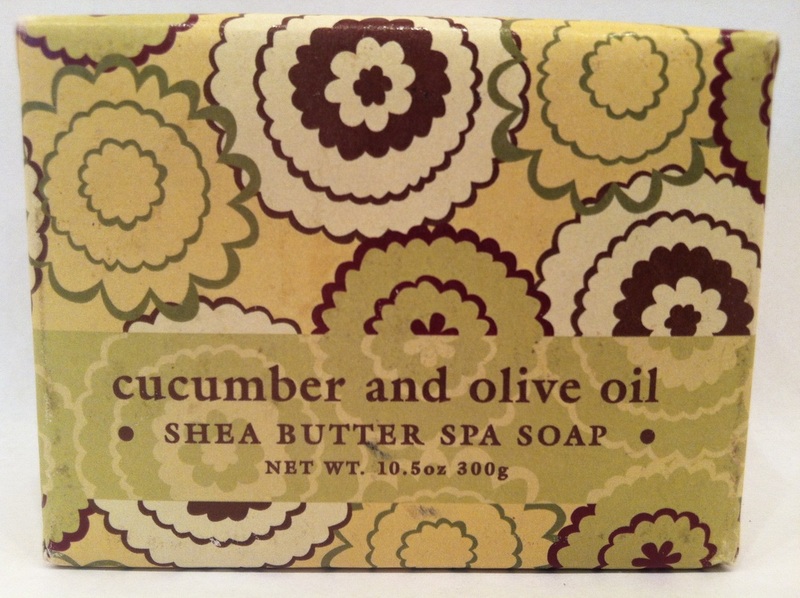 Vegetable shea butter soap with cucumber oil and virgin olive oil. 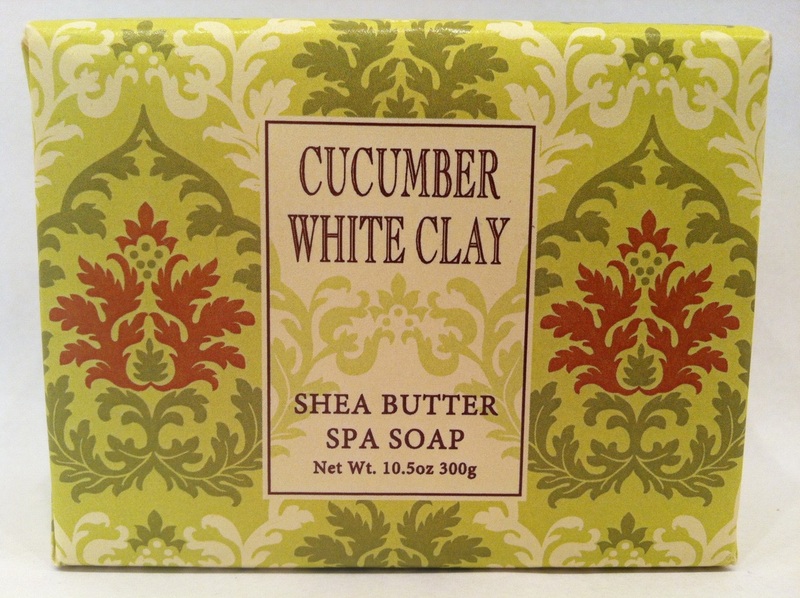 Vegetable spa soap enriched with shea butter cucumber oil and white clay. Vegetable soap enriched with shea butter, cocoa butter and fragrance. Vegetable french-milled soap with shea butter, cocoa butter, virgin olive oil and essential oils. Vegetable shea butter soap with cocoa butter and virgin olive oil. Vegetable spa soap with cocoa butter, shea butter and virgin olive oil. Vegetable spa soap with shea butter, creamy cocoa butter and essential oils. Vegetable spa soap with shea butter, aloe butter and essential oils of lavender. 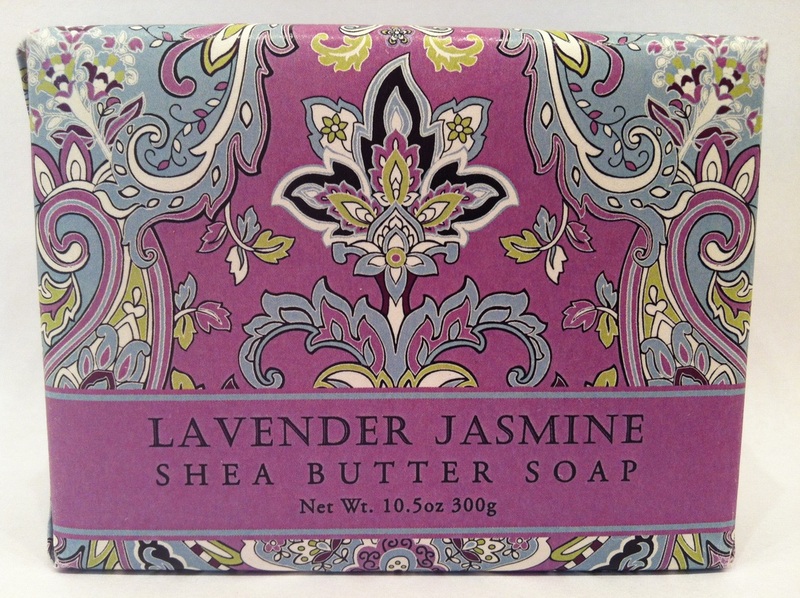 Vegetable soap enriched with shea butter, cocoa butter, and essential oils of Lavender and Jasmine. 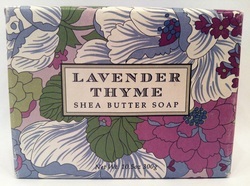 Vegetable triple-milled soap enriched with shea butter and essential oils of Lavender. Vegetable spa soap with shea butter, cocoa butter and essential oils of Lavender and Thyme. Vegetable soap enriched with shea butter, cocoa butter and essential oils. 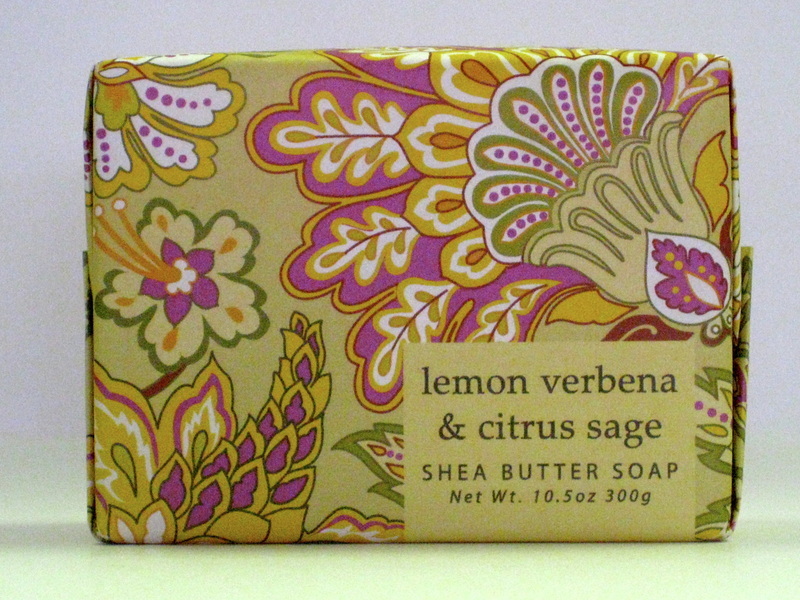 Vegetable spa soap enriched with shea butter, olive butter and essential oils. Vegetable triple milled spa soap with shea butter and cocoa butter. Vegetable french-milled soap enriched with shea butter, cocoa butter and orange oil. Vegetable triple milled spa soap enriched with cocoa butter, shea butter and fragrance. Vegetable soap enriched with shea butter, aloe butter, and pomegranate oil. 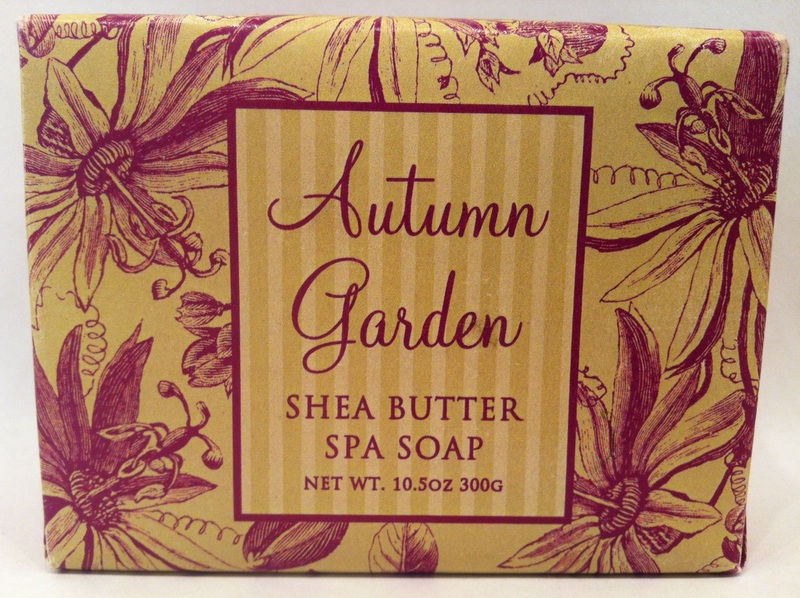 Vegetable soap enriched with shea butter and creamy cocoa butter. Vegetable french-milled soap enriched with shea butter, cocoa butter and raspberry extract. 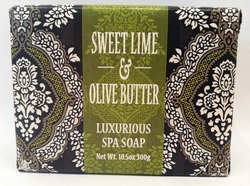 Vegetable spa soap enriched with shea butter, cocoa butter and virgin olive oil. 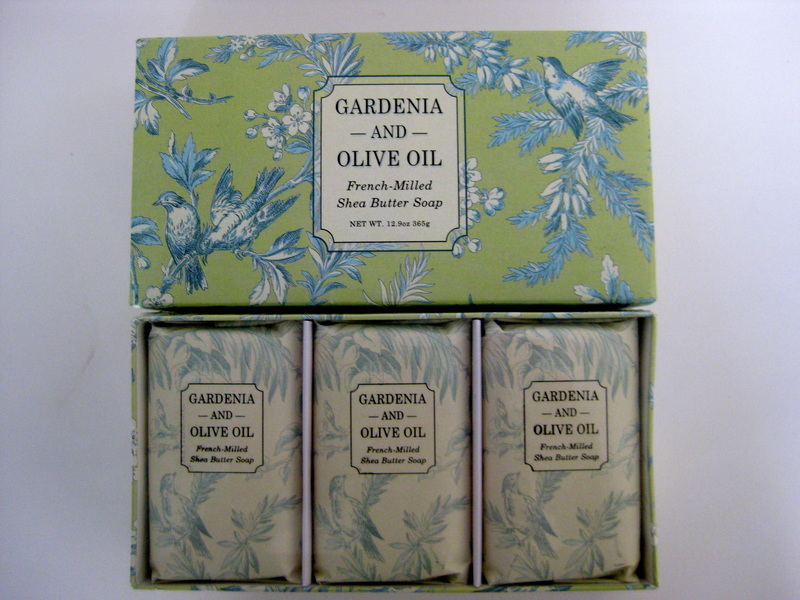 Set of four luxurious vegetable soaps enriched with shea butter, olive butter and virgin olive oil. 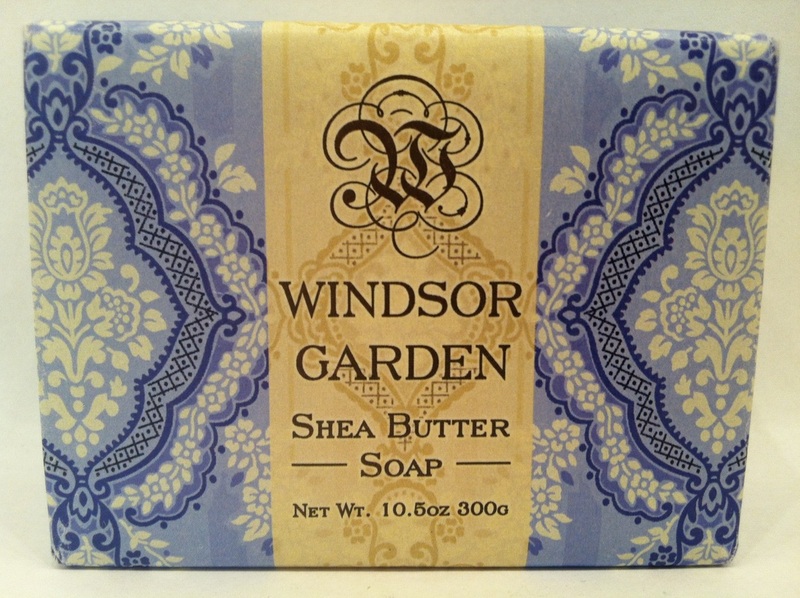 Vegetable soap enriched with shea butter, creamy cocoa butter and essential oils. 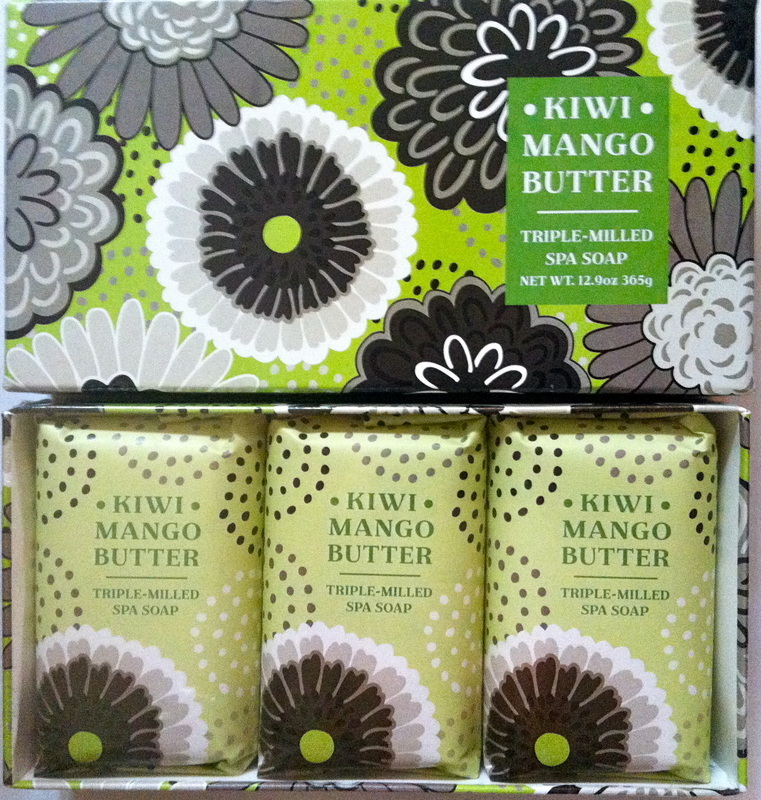 Vegetable triple milled spa soap enriched with tangerine oil, cocoa butter and shea butter. 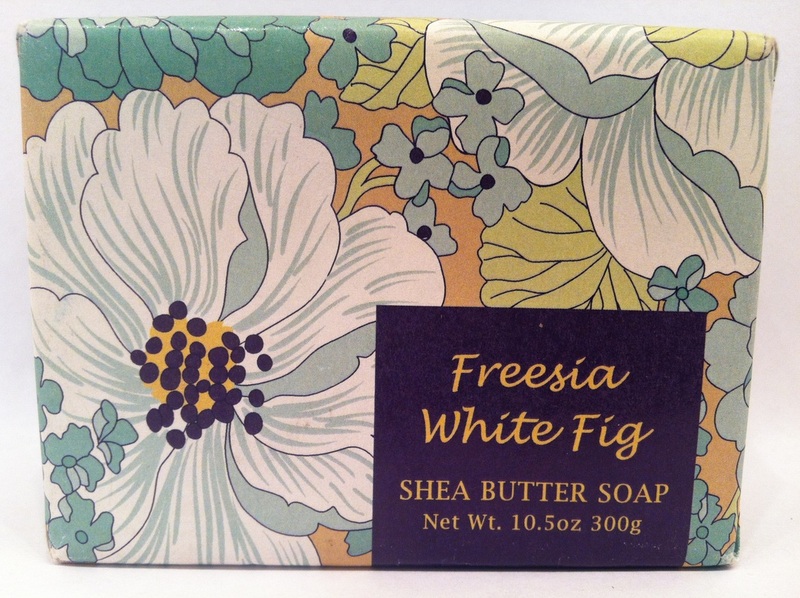 Vegetable soap enriched with shea butter, tangerine oil, and white tea extracts. 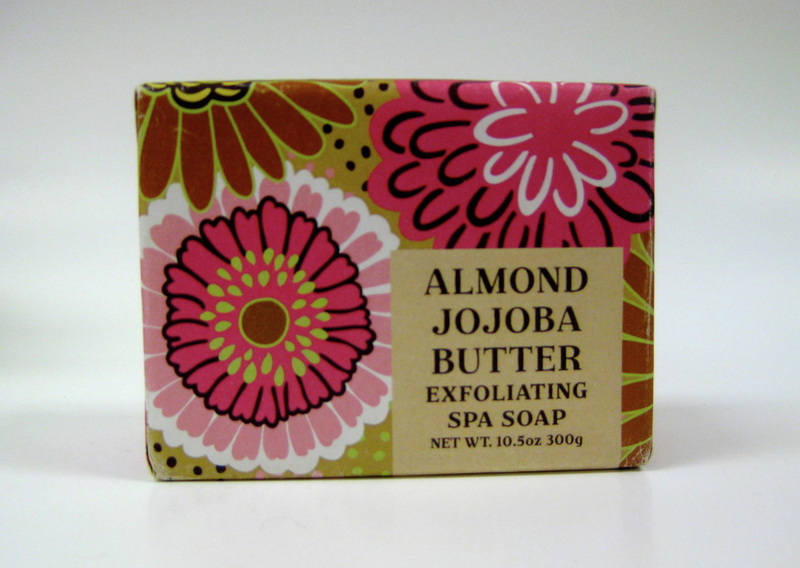 Exfoliating vegetable soap with shea butter, jojoba butter and blended with apricot seed. 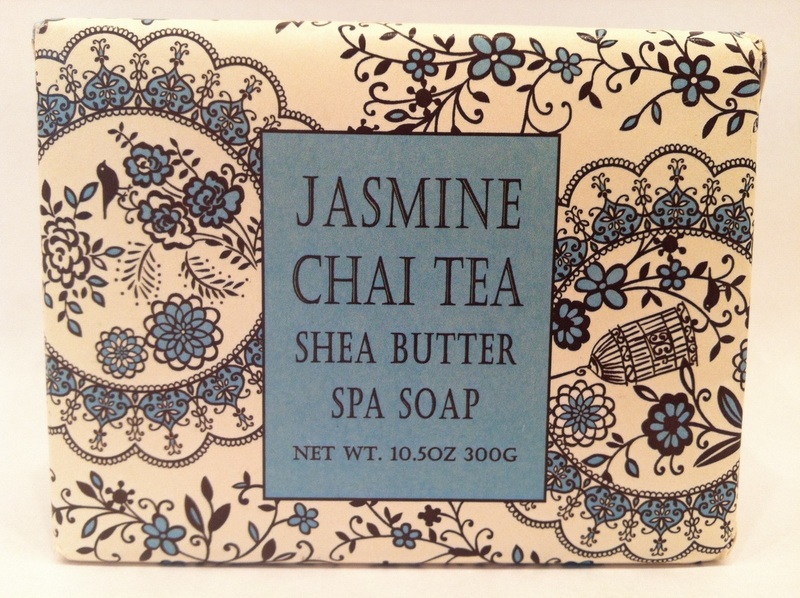 Vegetable exfoliating spa soap enriched with shea butter, organic oatmeal and white tea. Vegetable soap enriched with shea butter, cocoa butter, virgin olive oil and essential oils. Vegetable spa soap enriched with cocoa butter and essential oils. Vegetable triple-milled soap with jojoba butter and shea butter. Set of three exfoliating vegetable spa soaps with shea butter, almond oil, jojoba butter and blended with cocoa bean shell. 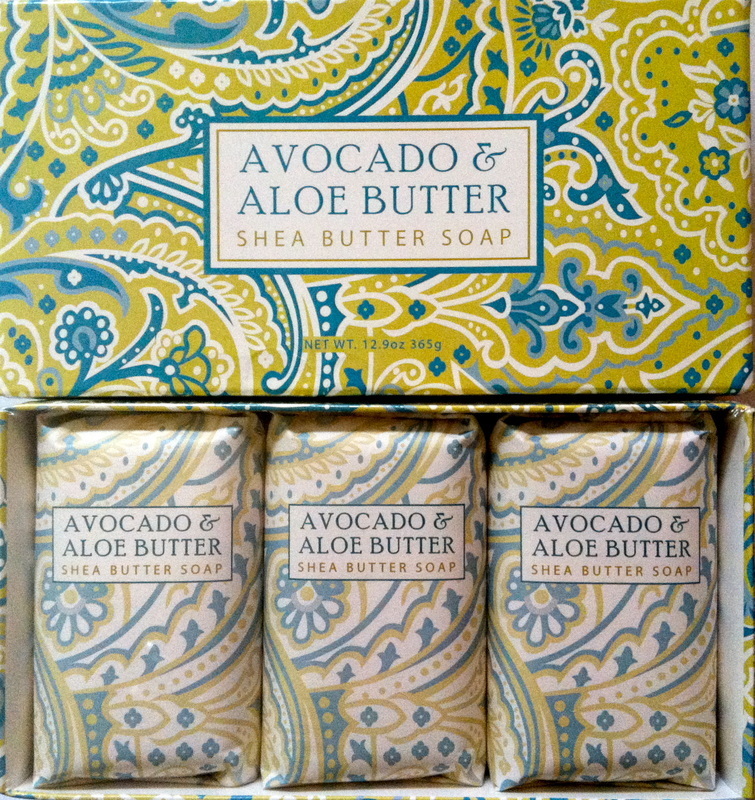 Set of three vegetable soaps enriched with shea butter, avocado oil & aloe butter. Set of three french-milled vegetable spa soaps enriched with shea butter, avocado oil and lemon butter. 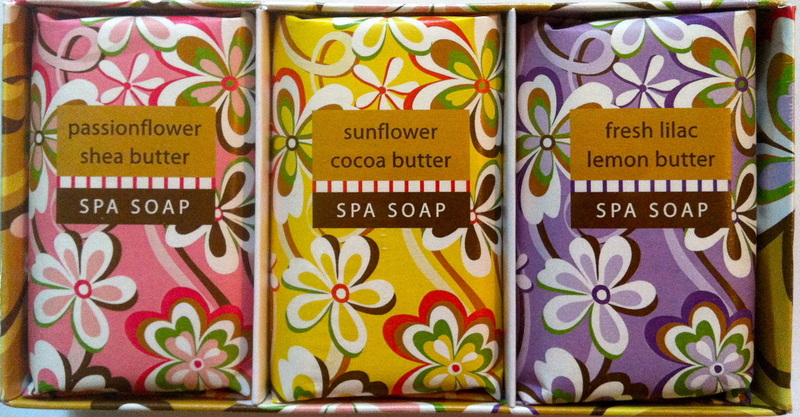 Set of three vegetable spa soaps with shea butter, cocoa butter and essential oils of Chamomile. Set of three vegetable spa soaps with shea butter and essential oils of Chamomile and Lemongrass. Set of three vegetable spa soaps enriched with shea butter cucumber oil and white clay. Set of three vegetable spa soaps enriched with creamy butters and infused with fresh botanical scents of passionflower shea butter, sunflower cocoa butter and lilac lemon butter. Set of three french-milled vegetable soaps with shea butter, virgin olive oil and essential oils. Set of three vegetable spa soaps with cocoa butter and shea butter. Set of three vegetable spa soaps with shea butter, creamy cocoa butter and essential oils. Set of three triple-milled vegetable soaps with shea butter, mango butter and essential oils. 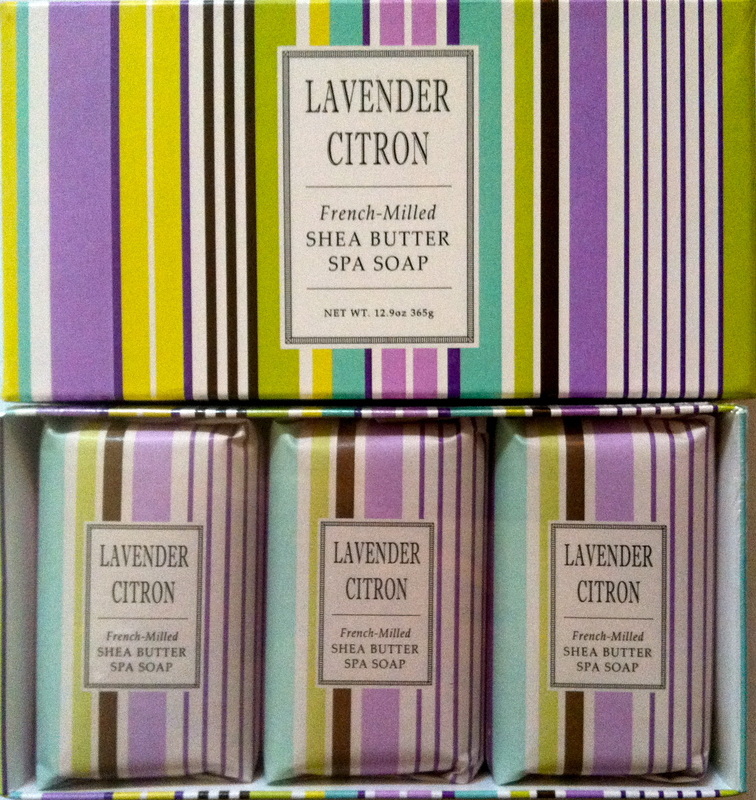 Set of three french-milled vegetable spa soaps enriched with shea butter and Lavender essential oil. 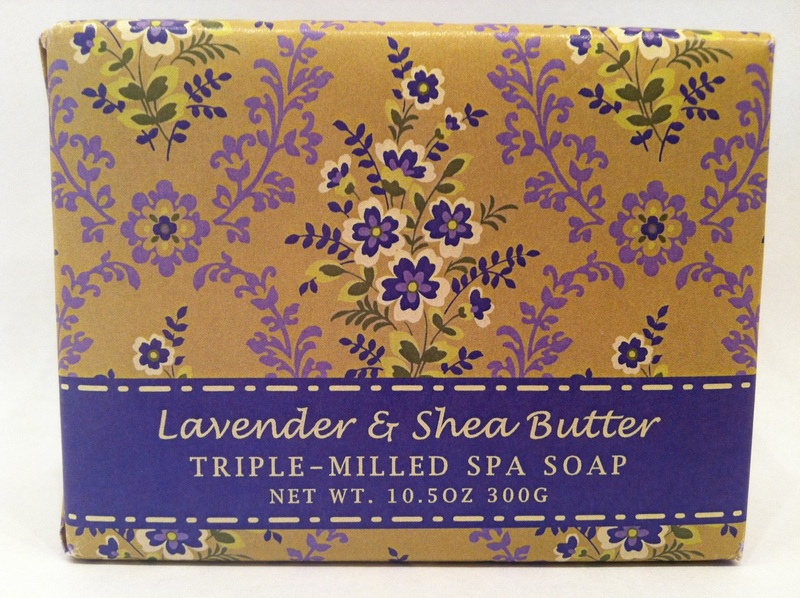 Set of three triple-milled vegetable soaps enriched with shea butter and essential oils of Lavender. 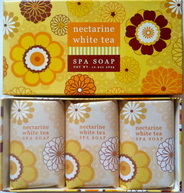 Set of three vegetable spa soaps enriched with shea butter, cocoa butter, nectarine oil and white tea extracts. Set of three triple-milled vegetable spa soaps enriched with cocoa butter, shea butter and essential oils. Set of three vegetable exfoliating soaps enriched with shea butter, cocoa butter, aloe, and blended with apricot seed. Set of three vegetable soaps enriched with shea butter and creamy cocoa butter. Four luxurious vegetable soaps with shea butter, cocoa butter and Jojoba butter. Set of four luxurious vegetable soaps with shea butter, chai tea extract and ginseng extract. Set of four luxurious triple-milled vegetable spa soaps enriched with shea butter and cocoa butter. Set of four vegetable shea butter soaps with cucumber oil and virgin olive oil. Set of four vegetable spa soaps enriched with shea butter cucumber oil and white clay. Set of four luxurious vegetable soaps enriched with shea butter and cocoa butter. Four luxurious vegetable french-milled soaps with shea butter, cocoa butter, virgin olive oil and essential oils. Set of four vegetable soaps with shea butter, cocoa butter and virgin olive oil. Set of four luxurious vegetable spa soaps with shea butter, creamy cocoa butter and essential oils. Four luxurious vegetable soaps enriched with shea butter, aloe butter and essential oils of Lavender. Set of four vegetable spa soaps with shea butter, cocoa butter and essential oils of Lavender and Thyme. Set of four luxurious vegetable spa soaps with shea butter, creamy cocoa butter and Lilac essential oil. Four luxurious vegetable spa soaps enriched with shea butter, olive butter and essential oils. Four luxurious triple-milled vegetable spa soaps enriched with shea butter and cocoa butter. Set of four vegetable french-milled soaps enriched with shea butter, cocoa butter and orange oil. Set of four luxurious vegetable soaps enriched with shea butter and creamy cocoa butter. 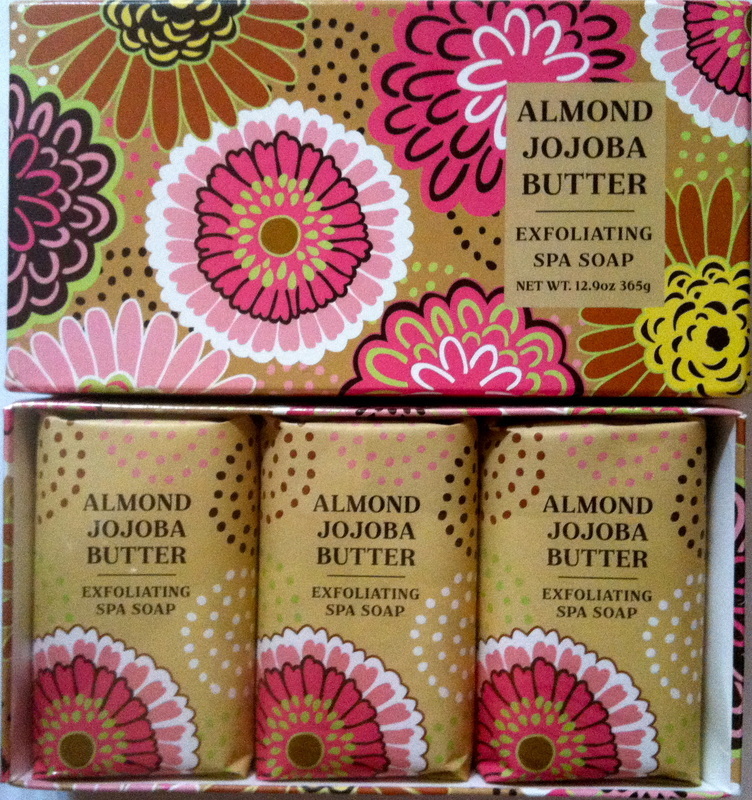 Set of four luxurious exfoliating vegetable soap with shea butter, jojoba butter and blended with apricot seed.